How Does Your Credit Compare to The Rest of America? 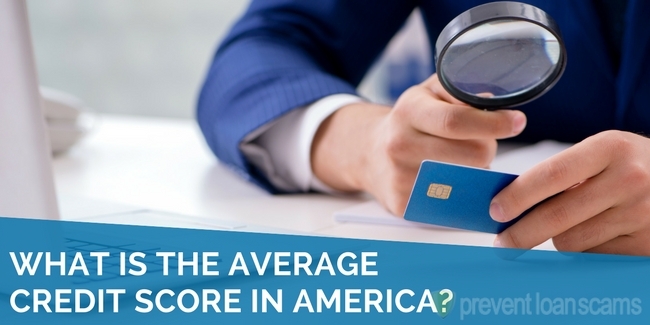 Home » Credit Help » What is the Average Credit Score in America? How does your credit compare to that of your neighbors? Ever wondered how your credit score measures up to others? You may want to know what the average credit score in America is and how it may affect your own credit. Often, people associate higher credit scores with wealthier individuals, but I am here to attest to the fact that some middle-class individuals and even those with lower incomes can have a higher credit score. Credit scores are not based on how much money you have; they are based on how well you manage borrowed funds and services. To understand what factors contribute to a great credit score, you must gain some background knowledge of the entities that foster this personal finance rating system. We researched & reviewed the 5 best companies in the industry to help you dispute items on your report & improve your credit score. The national average credit score can be a strong indicator of how you are faring as compared to the rest of the nation. Usually, falling above the average means you are doing better than 50% of your fellow citizens. The opposite is true if you fall below the average. CNBC has reported that the average of score of Americans is now 700, the highest since the Great Recession. A score of 700 is considered good credit, meaning that Americans are taking better care of their credit records. This also means that the average American is receiving favorable rates for their financed purchases, indicating that the financial health of the country is looking well. The Great Recession taught Americans that the market can be damaging to the borrowing consumer, but rebuilding is essential to financial health. Being financially healthy is indicative of an aptitude for responsible spending. It seems more Americans are living within their means and making on-time payments. This could be contributed to learning from the past or could be due to the newer model’s leniency. 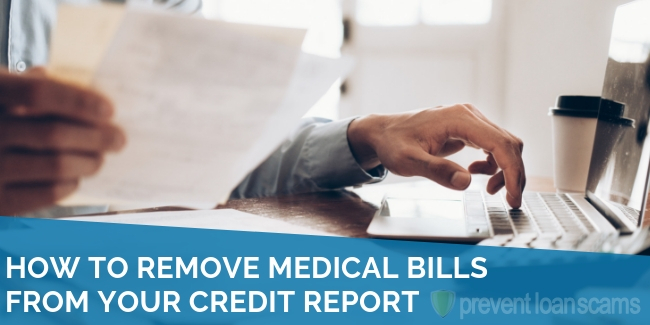 Some factors that changed with the new FICO 8 score (explained below) are the way FICO treats medical debt, infrequent late payments, and low balance collection accounts. What is a credit score? Most people know it is a number that determines if you can obtain the goods that you prefer not to purchase with cash on hand, but most people don’t know what it is comprised of. Your credit score is fundamentally based on your own spending and paying habits. How do you spend money? How do you re-pay your debts? Those are the questions that answered through the credit score formulas. The most commonly used score is FICO, or Fair Issac Corporation score. The three most-used credit reporting agencies are TransUnion, Experian, and Equifax. Because there are three CRA’s, you can have three different scores that lenders use for creditworthiness. FICO’s consumer site, myfico.com indicates that your credit report is made up of different criteria which culminates into your credit score. The pie is divided into categories, with the highest percentage given to categories of the most importance. Your credit score is largely determined by how well you pay and how much you owe. If you pay your bills on time, you’re positively contributing to 35% of a good score. If you owe substantially less than your credit limit, then you are positively contributing to 30% of your credit score. The amount of new credit and your credit mix (having different categories of credit) contribute 10% each. New credit is any new financed/refinanced account of open line of credit. Your credit mix includes having revolving (credit cards) or installment credit (student loans, a mortgage). As we analyze the FICO scoring model, we must understand how scoring works. 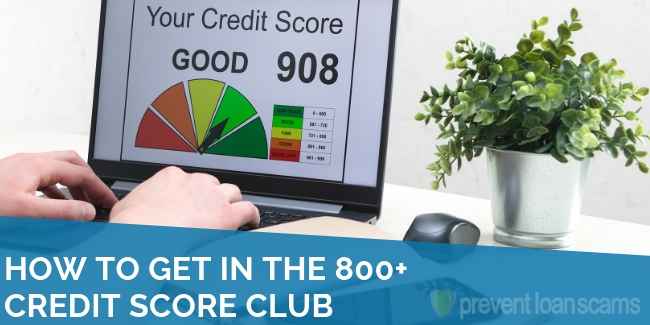 The FICO 8 score is the mostly widely used score, with a range from 300 to 850. This is generally the score you receive when you check it through an online outlet. But did you know that you have more than one score? You actually have 28 scores. On my journey to better credit I learned this fun fact. When I went to buy my house, I learned the truth behind the scores. You have your three FICO scores, the general scores that are pulled for different credit purposes. Then you have scores in three other categories at each CRA: auto lending, credit cards, and mortgage. You should pull a complete report at each CRA, as each uses their preferred old and new scoring model. Before I bought my home, I thought that I wasn’t qualified based on my regular FICO 8 score. As I took a closer look at my other scores through my credit monitoring service, I found that my mortgage scores were about 30 to 40 points higher than my FICO 8. Your potential creditor can choose any one of those scores to base their decision upon. The best thing to do is to ensure your credit report reflects you as a healthy and compliant borrower. One truism about good credit is that it is easy to lose and hard to obtain, indicating it is something worth having. Luckily there are some tips to help you reach your goal. First, you should obtain your credit report and verify all information is correct. 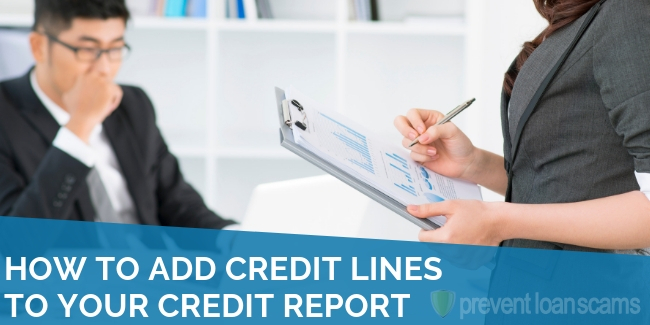 If you find inaccuracies, you can begin pruning your report for bad credit inducing thorns. These thorns could be an incorrect name, date, account, or payment history. 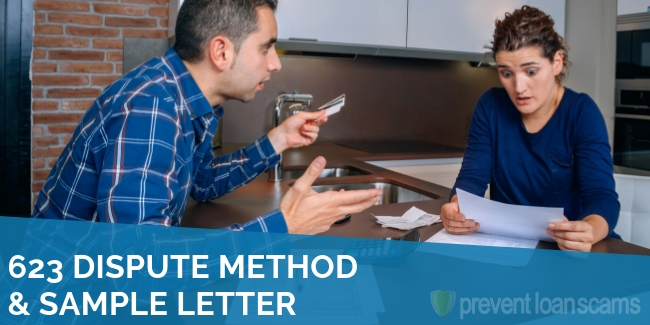 The pruning process can begin with a dispute to the credit reporting agency. The dispute doesn’t immediately have to ask for removal, but rather a request for verification. This process can take a month or a little more, so be ready to wait and follow up on the process. 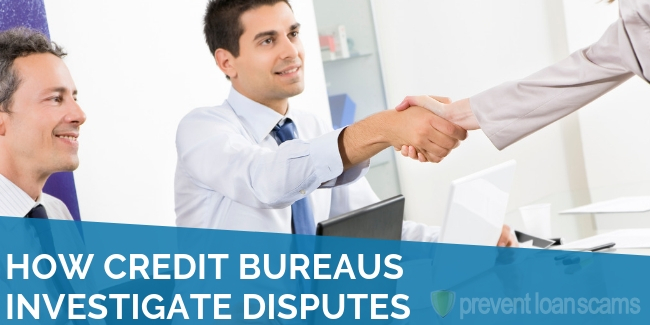 An alternative to completing the dispute process yourself is to hire a credit repair company to do the pruning for you. They can prune the thorns and remove the weeds, but they aren’t able to plant the flowers. You should be aware that only you can introduce tradelines, inquiries, judgements to your report. If you are a victim of fraud or identity theft, you should seek relief and repair of your report. When I first began my credit repair journey, I hired a credit repair firm. They had a wealth of resources and education material to get me back on track. I was able to speak with live agents either by phone or online chat, directing them on the items I wanted removed first. I saw results by the first month. It is wise to remember that the process of disputing items and receiving a reply can take at least 30 days. There are some habits that you can engage to increase your score, as well. Starting from a credit repair situation, you should apply for a secured credit card with a low limit. A secured card is usually backed by a deposit for the full credit amount or a portion of the credit amount, depending on your credit score. I applied for a secured card with a $99 deposit. In return, I practiced responsible credit habits. I only bought gas or groceries and paid on the card after the reporting period. 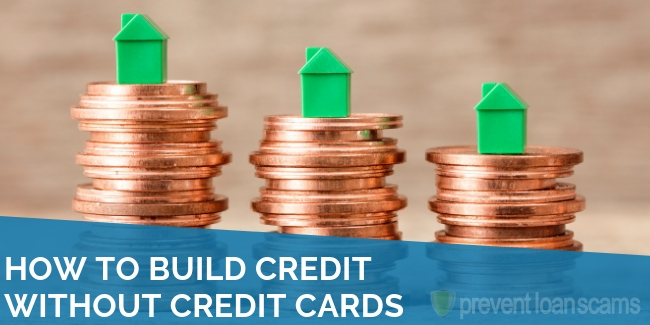 One thing I did learn was that by not using the card, I didn’t build my credit any faster. It appeared I was using no credit at all. When I used credit, I paid the balance to under 20% of the used credit, in varying percentages each month. As I monitored my score each month, I began to see incremental changes to my credit score by carrying a small balance for six months and then starting over. The objective is to only use what you could pay off in a month’s time and to have an account reflect a positive history. Another tactic in credit building is to reduce your balances on installment loans. If you have a car loan you are still making payments on, set money aside each month to make an additional principal payment every 3-4 months. Reducing your loan balance faster along with reducing finance charges will assist with increasing your score and saving you money. If I had to identify the single most decision that helped me reach a score of 700 and beyond, it would be obtaining a mortgage. You can obtain a great FHA rate with less than a 700 score. Becoming a homeowner is an achievement of its own – living the American dream. As soon as you begin making on-time payments, you may begin seeing an increase in your score. For individuals purchasing their starter home, this is a great tactic. But for those who are buying their forever home, you may want to research the best rates and align your score with those rates before you purchase. In all of these situations, you would want your score to be over the American average of 700 to strengthen your chances of securing a low interest rate. Securing the American dream positively correlates with securing the typical American’s credit score. 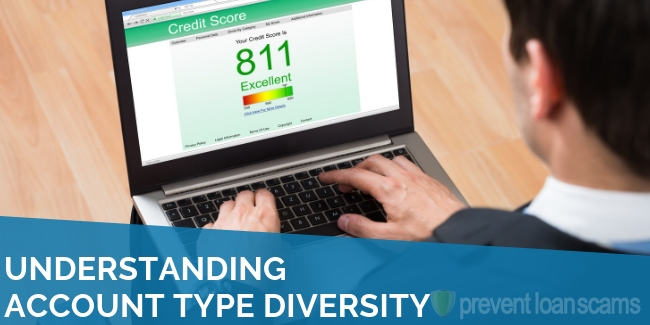 Being able to reach a 700 credit score, the average score for consumers in America, will almost guarantee you a better chance at flattering financing terms. You should exercise positive payment habits consistently to conserve your good score. This will certify your creditworthiness to lenders. If you have trouble with your credit report or have negative information there, you should seek the help of a credit repair company to resolve issues that could throw you off track. These issues include collections, fraudulent accounts, judgements, and excessive inquiries. When it comes to having good credit, this is one way you want to keep up with the Jones’. Good credit allows you to enjoy goods and services that you would prefer not to pay for outright. You are able to obtain what you want first, then pay back incrementally over time. But before lenders decide to lend to you, they must research your past paying habits, as outlined in your credit report. Responsible bill payment led to the rise in consumer credit scores in America after the recession of 2008. We can only hope Americans learned from their mistakes, and will continue the trend of paying their bills in a timely manner. Your article was very informative but, I’m trying to figure out why my credit reports took a serious hit this week. One going down 76 points, another 68. I was shocked because nothing major has changed. I contacted both credit bureaus and haven’t heard back. Any ideas? The only way you can really find out is to get a copy of your credit report to see what has changed. Contact the reporting agencies and get a copy. You can get one free copy each year.